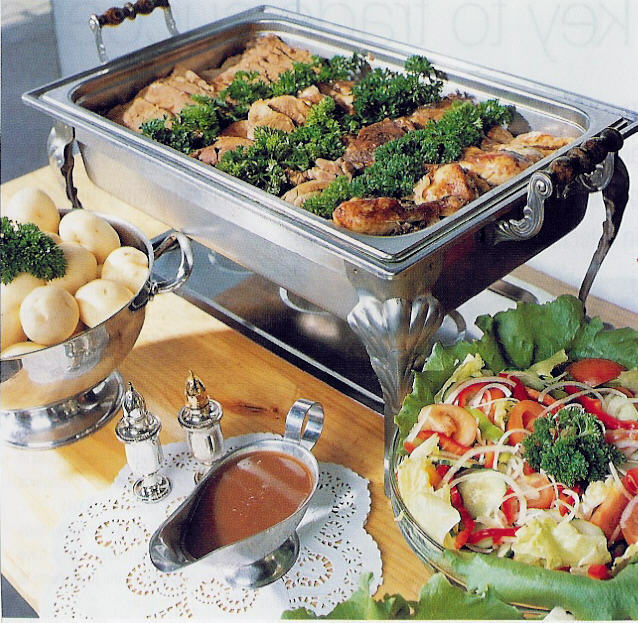 Caternow offers affordable, buffet style classic or gourmet spit roast catering. Having a party? Delight your guests with a spit roast! Everyone loves succulent, slow-cooked barbeque meat that melts in your mouth and a spit roast is a great and easy way to bring this to your party, function or event. Spit roasts offer a simple and cheaper alternative to the fuss of restaurants and provide a comparatively delicious meal that will remain a talking point long after the last slide of meat has been eaten. The smell of spit roasting is bound to entice your guests and have them eagerly awaiting the moment when delicious spit roasted beef, chicken, lamb and mutton or pork are served. 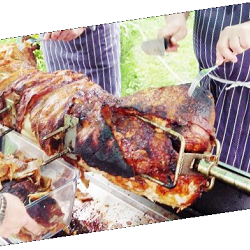 Spit roast catering is relatively very easy and is sure to be the highlight of any event, party or just a simple bbq. With spit roast hire you can take control of the food without sacrificing on quality and taste. 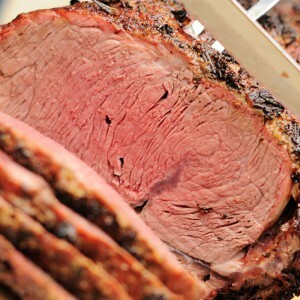 If you are thinking about a good old Aussie spit roast for your next party and want to delight your guests then Caternow.com.au is here to make it easy to find spit roast catering and caterers in Melbourne (such as the renowned Spitting Image Catering), spit roast catering and caterers in Sydney, Brisbane, Perth, Adelaide, Canberra, Geelong and other cities in Australia who can meet all your spit roast catering needs. 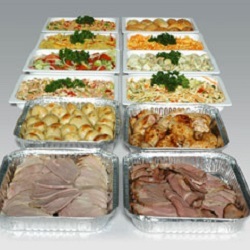 Why not allow us at Caternow.com.au to take care of your spit roast catering, for your events or parties and functions. 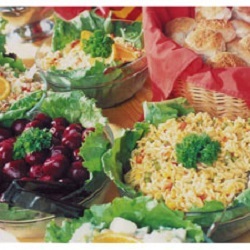 Just go through our user-friendly site, search for any of our caterers in your area (eg northern suburbs, western suburbs), select a menu and order your favourite food. Your food will be delivered to your doorstep, or if you prefer you are able to pick it up when it is ready. With our top notch services, you will certainly be glad you ordered with us. At Caternow we will help you find spit roast catering in western suburbs, gold coast, northern beaches, hamilton, peckenham as well as spit roast for hire, bbq spit roast catering and aussie spit roast catering. So rest assured of our services.